We accept that some people just don't like coffee (though we don't quite understand it!). 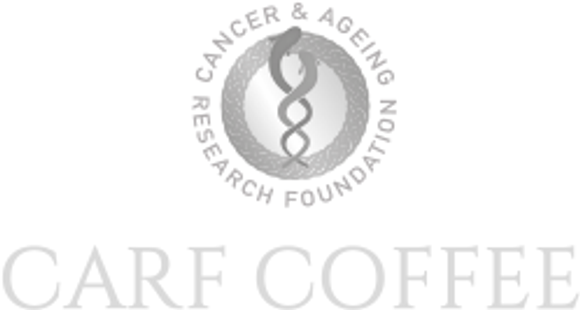 So, we do not just sell coffee and we want to give everybody the chance to contribute to our cancer research cause. You will find equally carefully-sourced tea and hot chocolate, and perhaps other interesting products, in this Other Products section.